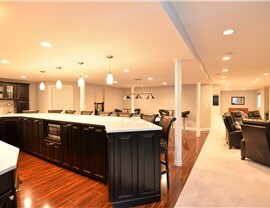 Matrix uses the most cost-effective methods to give you the basement of your dreams. 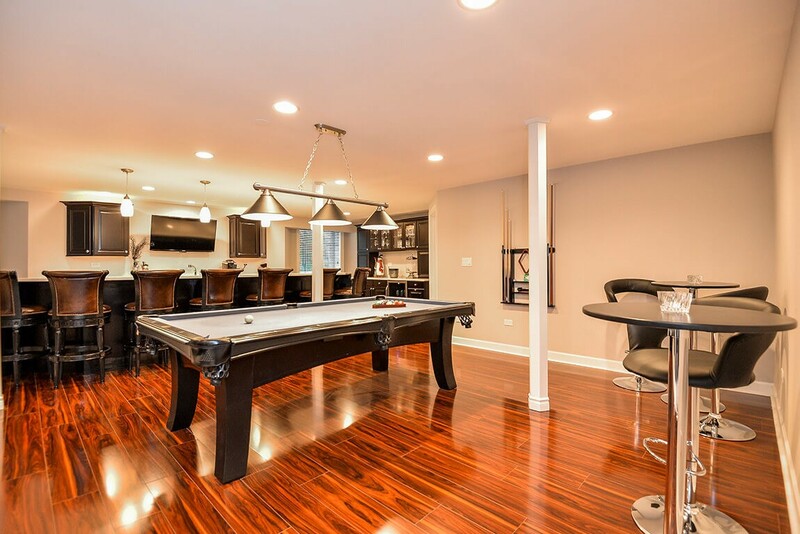 Finally finishing your basement and subsequently expanding the space that your family can enjoy in your home doesn’t have to cost you a fortune. 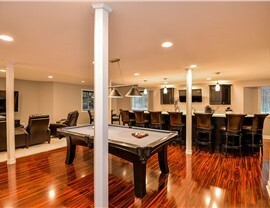 At Matrix Basement Finishing System, we’re committed to providing you an affordable basement remodel cost. Chicago homeowners trust Matrix for our quality work and transparent pricing. When you choose Matrix, not only are you getting the best value for price, you’re also making a great investment in the future value of your home. 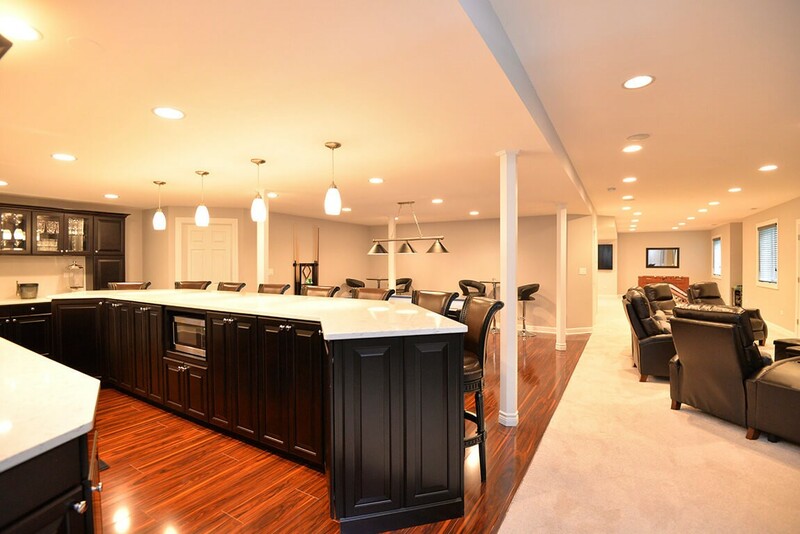 So, how much does it cost to remodel a basement? 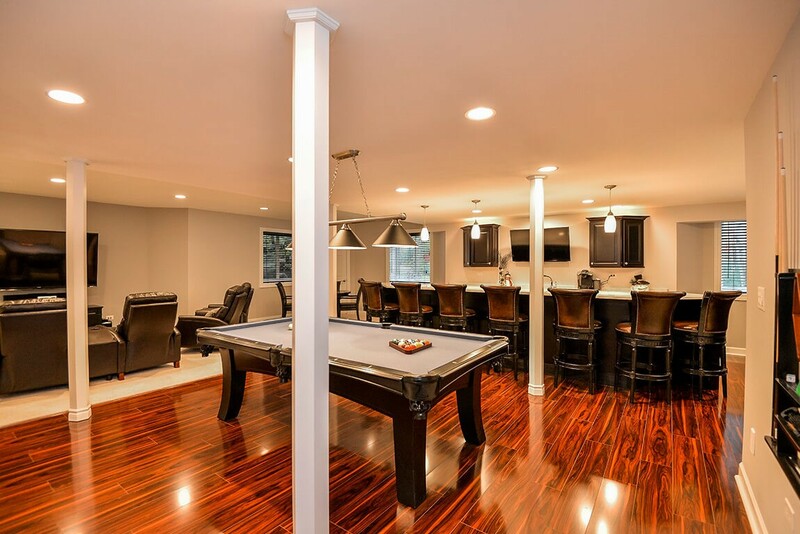 With Matrix’s completely in-house basement design, we save you hundreds of dollars on manufacturing costs, all while guaranteeing top-quality materials and installation. 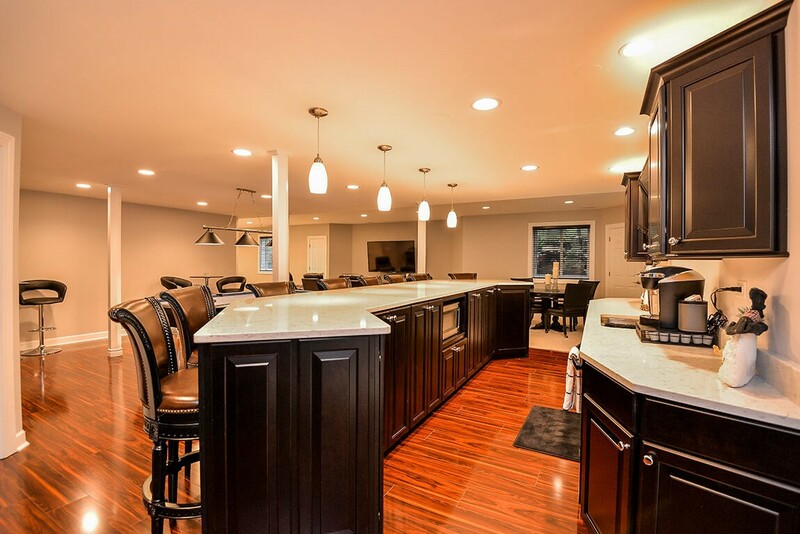 If that wasn’t enough, we’re a leading basement renovation company because we offer multiple financing options that help keep your basement remodeling cost manageable and low. 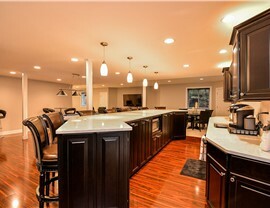 Finally finish your basement and start enjoying your home’s potential for as low as $149 a month! 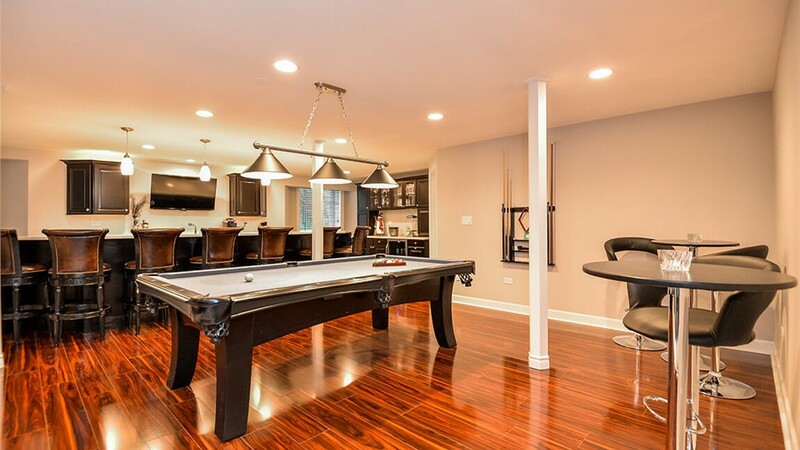 Matrix is dedicated to providing the highest quality, most affordable basement systems in Chicago. Discover for yourself by giving our friendly team a call, or filling out our online form to receive your free estimate today!